We will be exhibiting at the following South Wales Wedding Fayres. Come and visit our stand complete with a number of our best products and friendly staff. 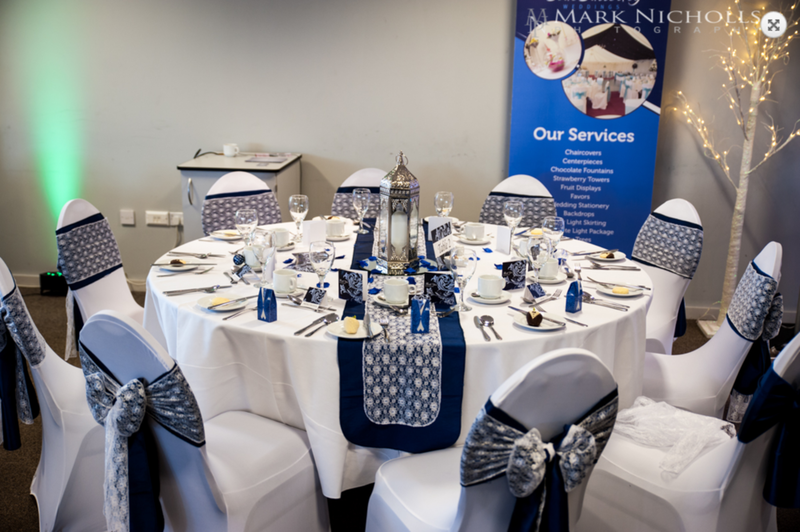 An exclusive venue showcase is slightly different to a traditional wedding fayre, as the venue is decorated and set up as if it were a wedding taking place. A small selection of South wales finest wedding professionals are then chosen to attend, and the venues usually provide a glass of fizz and canapés on arrival. These are perfect events for those couples who are at the very beginning of their wedding planning journey. 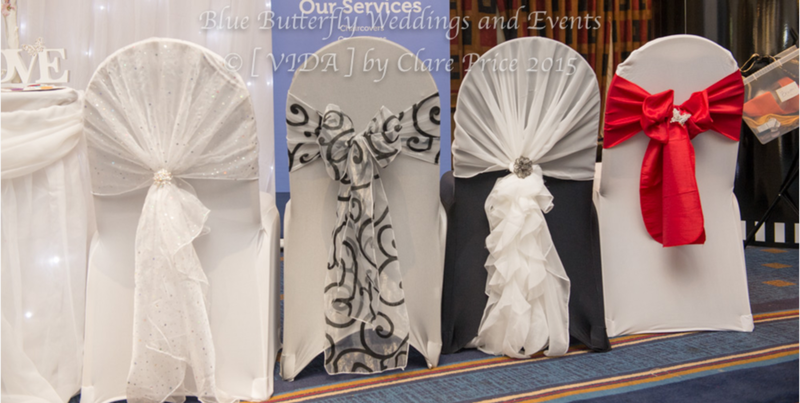 Why attend a wedding fayre? Whether you are just starting out on your wedding planning journey or needing some last minute bits and pieces, attending a wedding fayre is always a good idea. The purpose of a wedding fair is to provide you with inspiration, help you meet and connect with suppliers, have a tour of the venue, sample new products and designs, and of course have a glass of champagne! 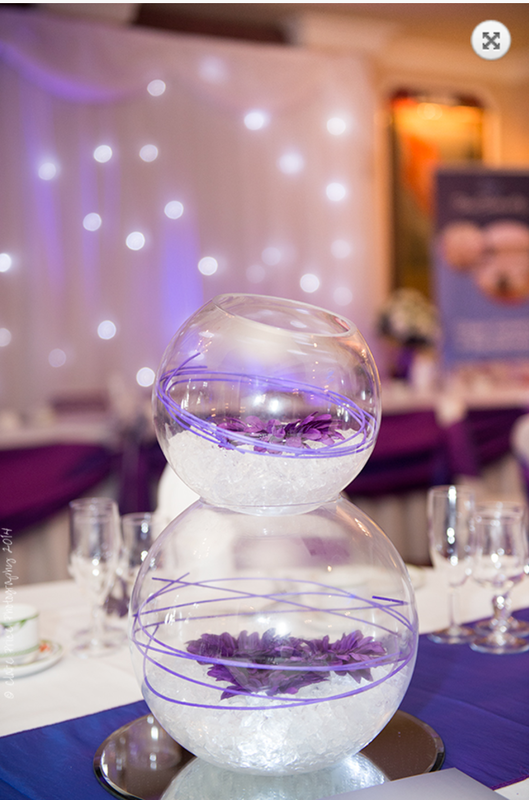 Ensure you attend wedding fayres that suit your style. There is little point in attending a gothic wedding fayre if you are planning a fairy tale wedding. 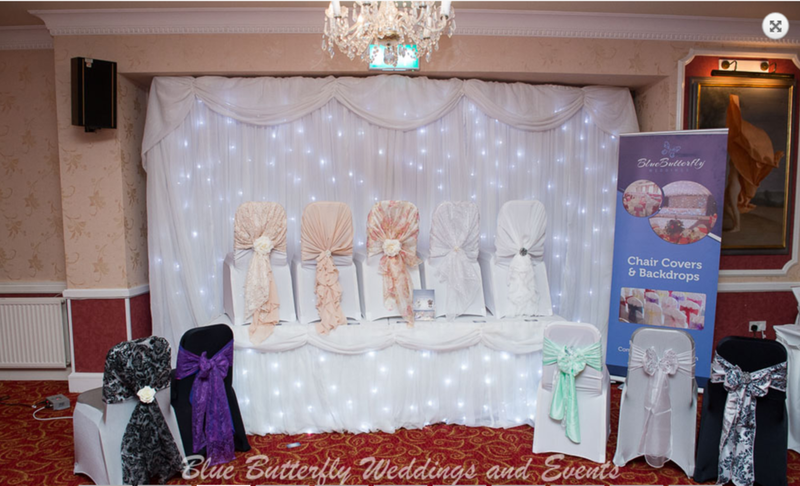 There are a wide range of Wedding Fayres in South Wales, Blue Butterfly exhibit at many of them. Ensure you take home as many business cards, leaflets, posters and samples as you can! You can never have too many choices when it comes to planning your wedding. Ensure you contact the supplier after the fayre and connect with them on Facebook, Twitter or Pinterest. Many suppliers will give you a great deal if you book with them at the wedding fayre. Don’t be afraid to ask, you could save yourself a bundle! You never know when it might come in handy, many suppliers actually sell what they have on offer at the fayre, or take a deposit to deliver the item later on. If you don’t see the items you had in mind, don’t panic! 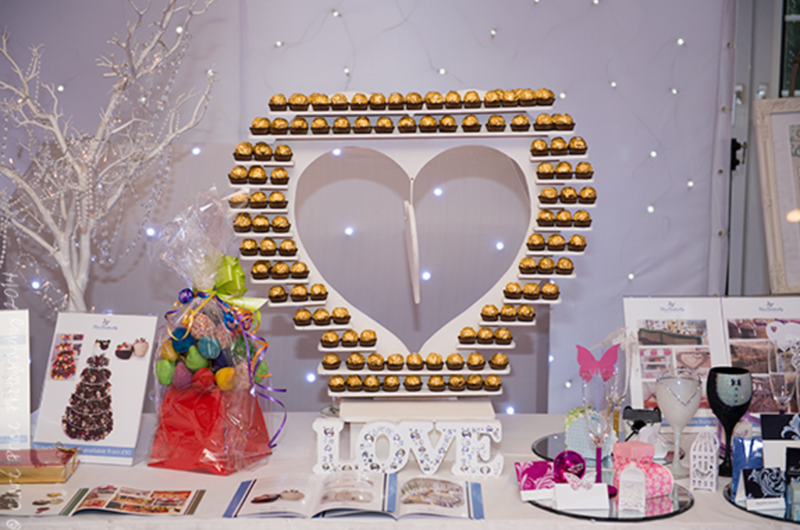 There are lots of wedding fayres in South Wales and many exhibitors simply bring a few items from their catalog, with lots more back at their office or showroom.